Let's just cut to the chase - Dead Space and its sequel, Dead Space 2, are way too scary for me to play. The music doesn't help, and that's what makes it so incredible. It seems that John Williams and Steven Spielberg realized while putting together the film "Jaws" that less is more. Two notes. Two notes from the double-basses to let you know a shark is coming to kill you. Jason Graves also learned that less is more. Visceral Games, the action-games arm of software giant Electronic Arts, asked Graves to make the score for Dead Space 2 "bigger." "I realized that, maybe on a psychological level, I could make the music sound bigger by making it sound smaller beforehand," Graves says. I realized that, maybe on a psychological level, I could make the music sound bigger by making it sound smaller beforehand. He accomplished the goal by using a string quartet for the bulk of the score. The writing is so well done; the quartet intimately draws you into a place that, initially, feels safe but wary. As intensity builds between the four players, an unease begins to build as well. When the full orchestra joins in, the score definitely sounds "bigger." "[The string quartet] lulls you into a false sense of security and that's what I loved," says Graves. 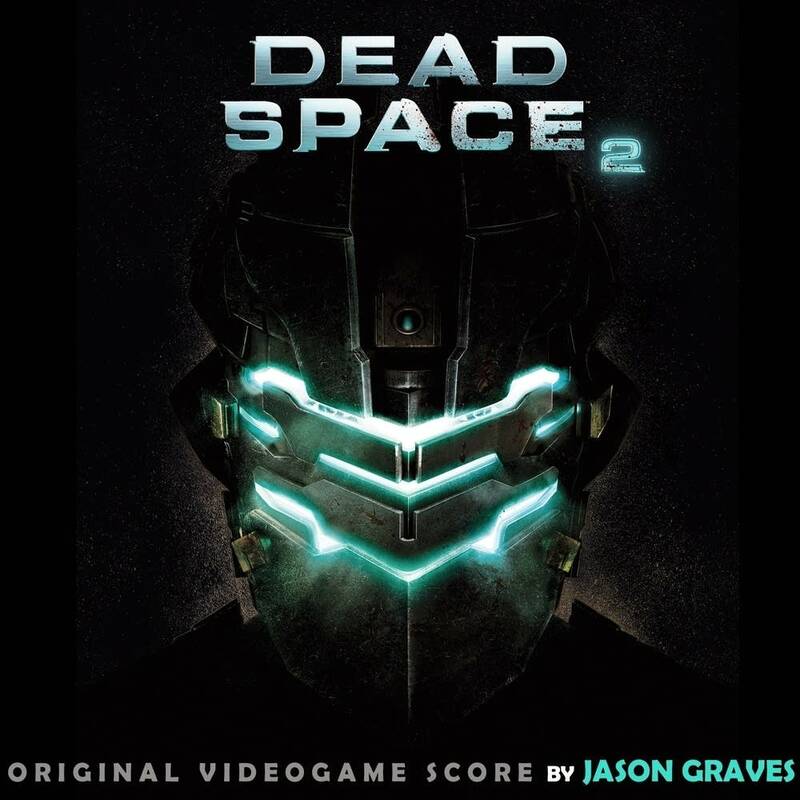 What continues to amaze me as a gamer and a musician is the complexity of Graves's soundscape for the Dead Space games. This music does not sound like a soundtrack, it sounds like music made for a giant symphonic hall. Graves is classically trained, much like many game composers in the 21st century, and he's a percussionist. "I think on a subliminal, psychological level has affected me ever since I got out of school, feeling like kind of the inferior, mentally challenged, you know, 'Jason beat drums, Jason like rhythm,' and as a result, I've really gone out of my way to study classical music and orchestration," he says. The score for Dead Space 2 is percussive at times, quite effectively. But when you hear the opening moments of the soundtrack - those beautiful tones out of the quartet, you'll realize he is a composer, not just a drummer. 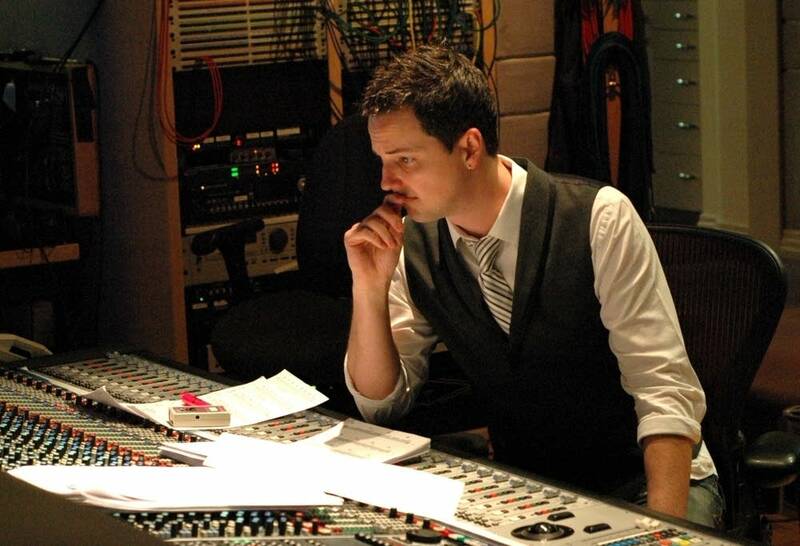 Graves discovered not long before the recording session for Dead Space 2 that he'd have an extra hour with the musicians, so he wrote a stand-alone piece for the string quartet called "Lacrimosa." You can hear the entire three-movement work, and more of Graves's music, by clicking on the link to the right. The music almost makes me think I have the guts to play the game. Almost. You can download my interview with Jason Graves on episode three of Top Score from our website and on iTunes. If you'd like a succinct introduction to the Dead Space story, visit the link titled "Dead Space: Excavations Trailer." INTRO - Dead Space 2: "Welcome to the Sprawl"
Dead Space 2: "Welcome to the Sprawl"
Dead Space 2: "You Go to My Head"
Dead Space 2: "I Only Have Eyes for You"
John Williams: "Raiders of the Lost Ark"
John Williams: Star Wars - "Imperial March"
Dead Space 2: "Say Hello to My Little Friends"
CREDITS - Dead Space 2: "Nice Rig if You Can Get It"
A compelling introduction to the Dead Space story.